Held the 2nd Tuesday of the Month. Find us on Facebook & Subscribe to our Events! 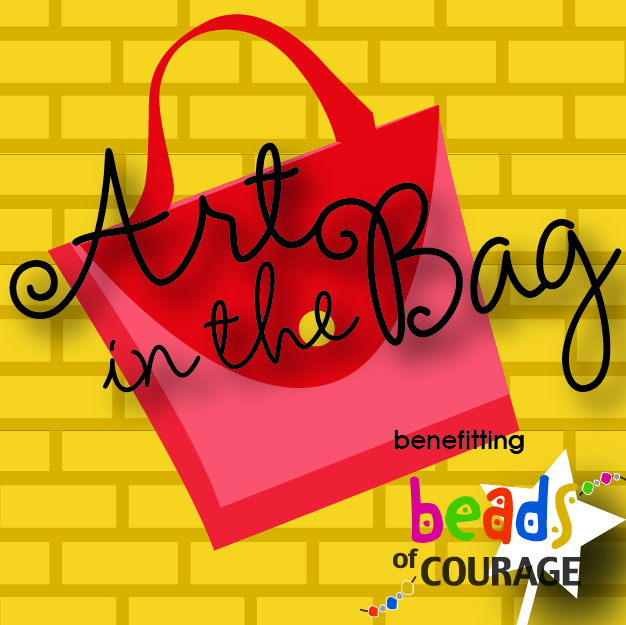 Join us for the Omaha Bead Affair! 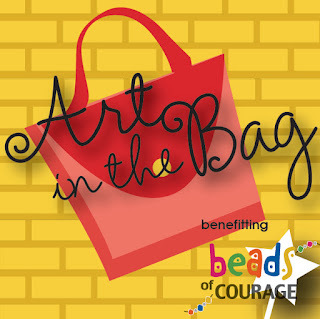 An event for jewelry makers, designers and hobbyists of all skill levels, from beginner to expert! The Midwest Lampworkers' Guild (MLG) is a 501(c)(6) non-profit organization.